life on laser at THE TEN SPOT®: why now? i’ve been dying for laser hair removal done right for a long time. the truth is, though we love waxing at THE TEN SPOT® and will always do an awesome job at it – everyone seems to have those areas where you wish the hair could be gone for good. laser is really the best and only real option to achieve this. looking across our industry, the truth is no one is doing laser hair removal particularly well. the low-end places have scammy deals, crappy and ineffective machines, and are like the least cool places to visit (am i right?). on the other end of the spectrum, high-end medical clinics aren’t places i like to visit either. for me it was obvious there is a need for accessible, high-quality laser hair removal, and i’ve been doing r + d on how to dos this right for a long time. like where i’m headed with this? 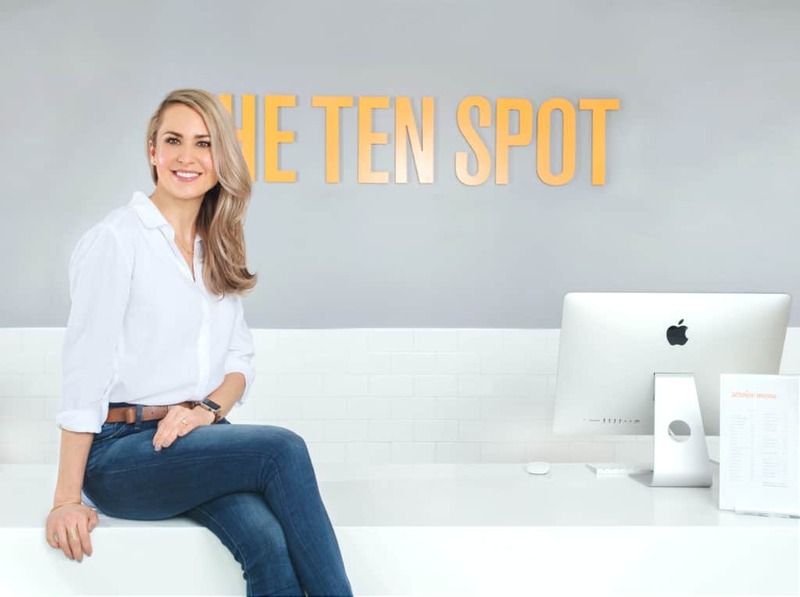 for all this and so much more i am so thrilled to announce that after more than a year of research and planning we’re launching laser hair removal at THE TEN SPOT, and i can’t wait to tell you why our laser service is the best in the biz! laser hair removal is real, it’s the permanent hair removal we’ve always dreamed of. our laser machine is the best and safest – it has a technology no one else has that sets itself to your unique skin, making sure you get the best and most thorough treatment without getting burned. it’s easy – laser at THE TEN SPOT means the quick, easy, safe and clean service you’ve always expected of us, applied to laser; no medical clinic smell or feel, no wasted time, no scammy packages or plans. fast and mostly painless – our machine also has the largest window available, meaning we are so fast you barely feel it. on top of that, the machine has a cooling tip, and if you are extra sensitive, we’ve got you covered with an awesome numbing cream. when our brand was born, it was because of a major gap in the service market. every neighbourhood had cheap, dirty and crappy nail places, and the only other alternative was going to a five-star hotel for services, losing half your day. same thing for laser. if you’re like me, you want it, but haven’t felt comfortable with the choices in the market. can’t wait to have you in to try life on laser, and be sure to let me know how much you love it! soft vs. hard wax – what’s the diff? 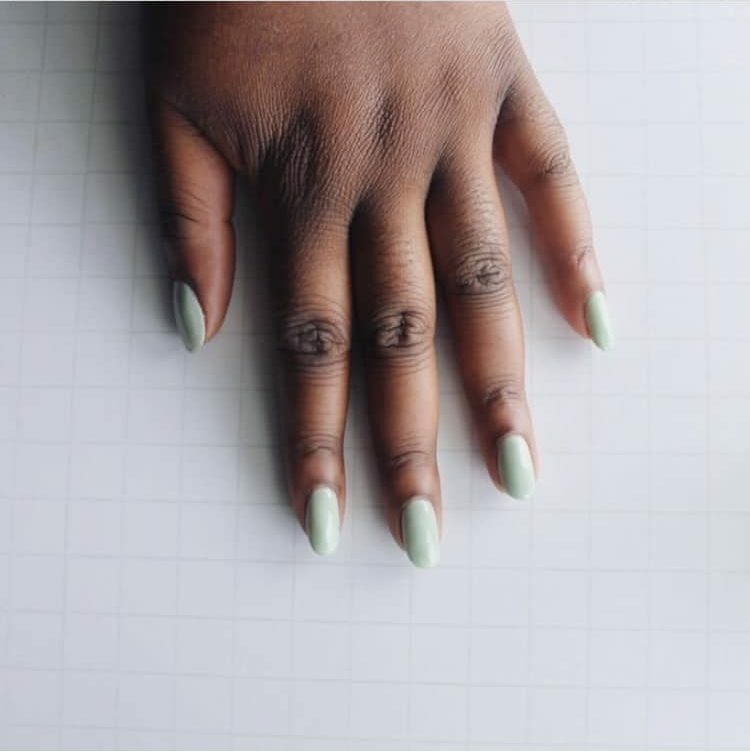 our mani predictions of 2019! why 2019 is the year of the laser!